More of Dr. Scott's teaching can be found at Pastor Melissa Scott's Official Site. Dr. Gene Scott was the Pastor of the University Cathedral, the largest Protestant congregation in downtown Los Angeles. 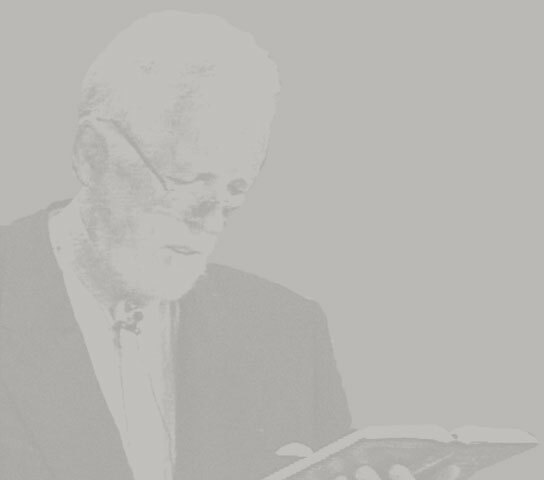 Dr. Scott's teaching style was characterized by a professorial approach to investigating, unpacking and presenting God's Word through studies in languages, grammar, history, theology, sciences, psychology and other academic fields. Consequently, his work was exhaustively researched, and during his lifetime he amassed the largest collection of rare Bibles in private hands. Copyright © 2017 Pastor Melissa Scott. Dr. Gene Scott ® is a registered trademark name. Pastor Melissa Scott ® is a registered trademark name. W. euGene Scott Ph.D ® is a registered trademark name. All rights reserved.